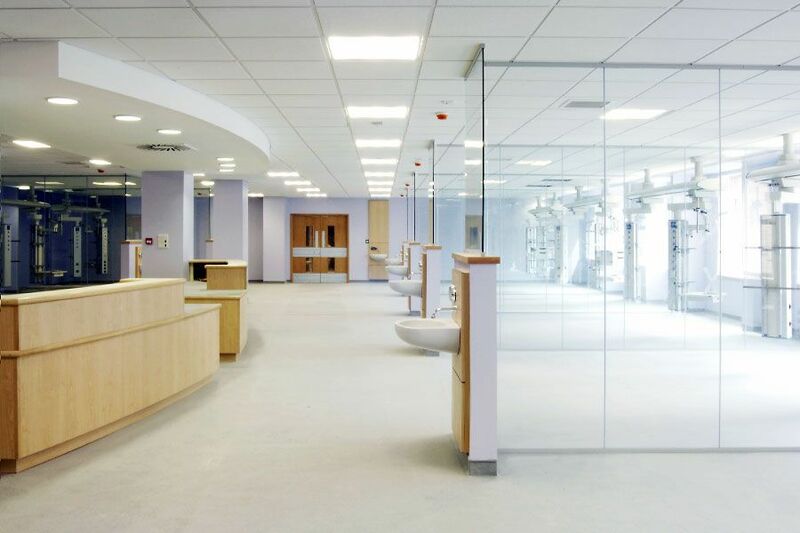 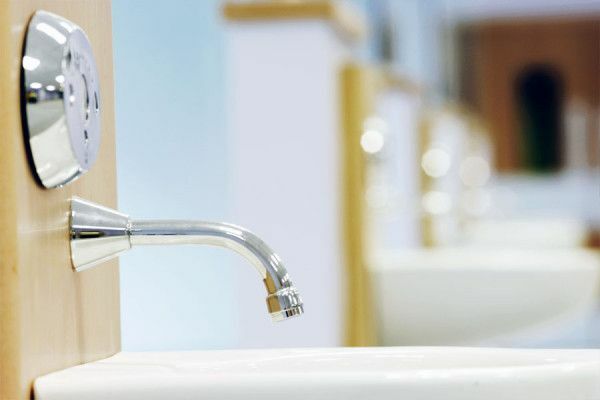 The project comprised of fit-out and alterations within the existing hospital to provide a new state of the art Cardiothoracic Facility including two wards, ensuite shower rooms, a ten bed ICU plus four bed extension, a cardiac transplant unit, catheter labs, medical records stores, a common room and a library facility. All works were conducted within a live hospital environment. 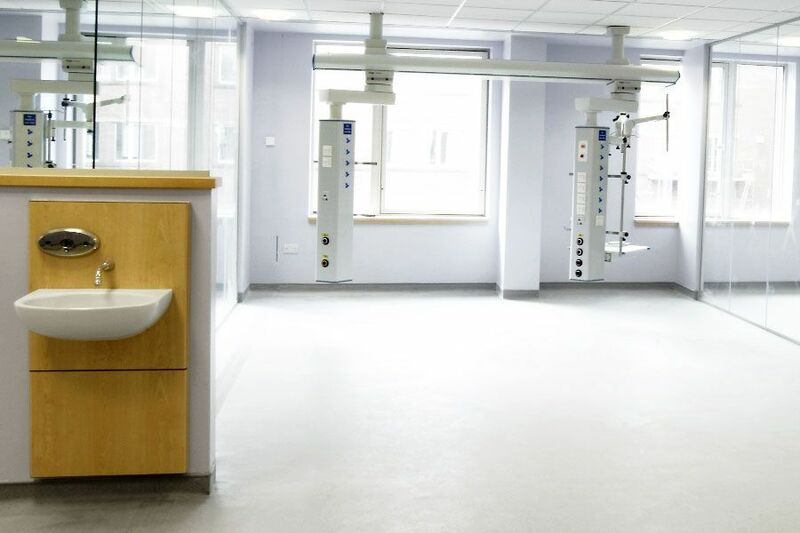 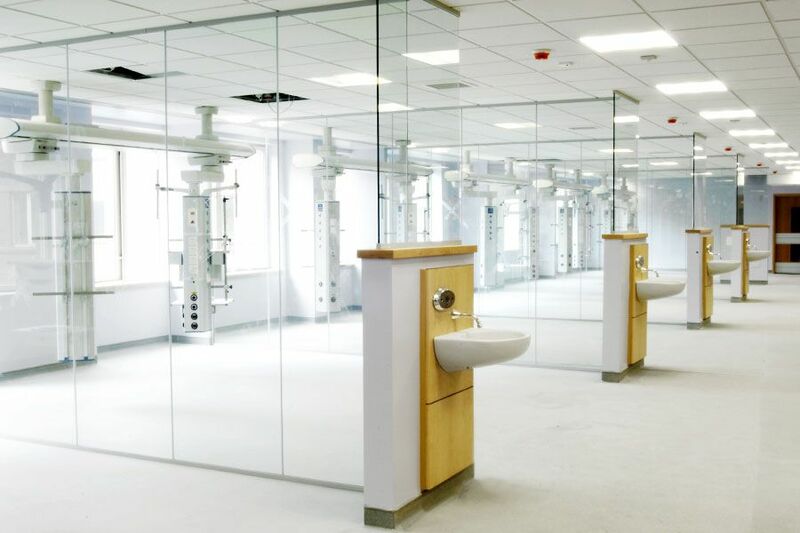 The works included fully enclosed and sealed full height partitions under the approval of infection control. Two Thoracic Wards were created to provide 74 new beds.